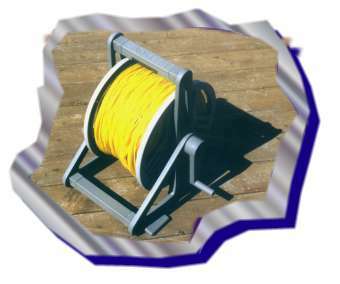 Attaches to the slalom course for use in tidal currents flowing in both directions. Copyright © 1999-2019 Insta-Slalom. All Rights Reserved.